Geneva, 12 October 2016 – MSC Cruises, the Swiss-based world’s largest privately-owned cruise line and market leader in Europe, South America and South Africa, has today released details of further enhancements to its itineraries in the Mediterranean for the 2017 summer season, and for its itineraries in the Antilles for the 2017-2018 winter season. The Company also released today updated itineraries for its ships serving the Caribbean between December 2017 and May 2018. 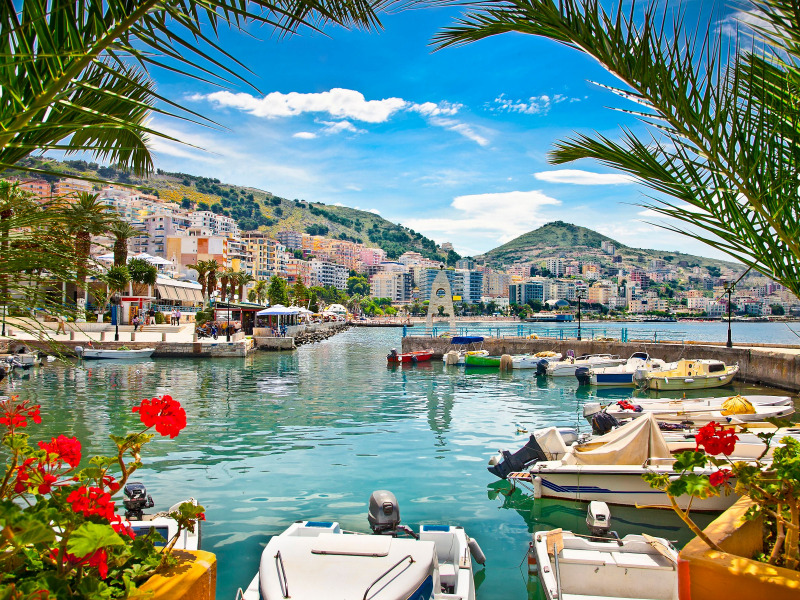 Starting in April 2017, MSC Cruises will add an inspiring new destination to its Eastern Mediterranean itineraries and will be the first global cruise line to call Saranda Port in Albania weekly with MSC Poesia. 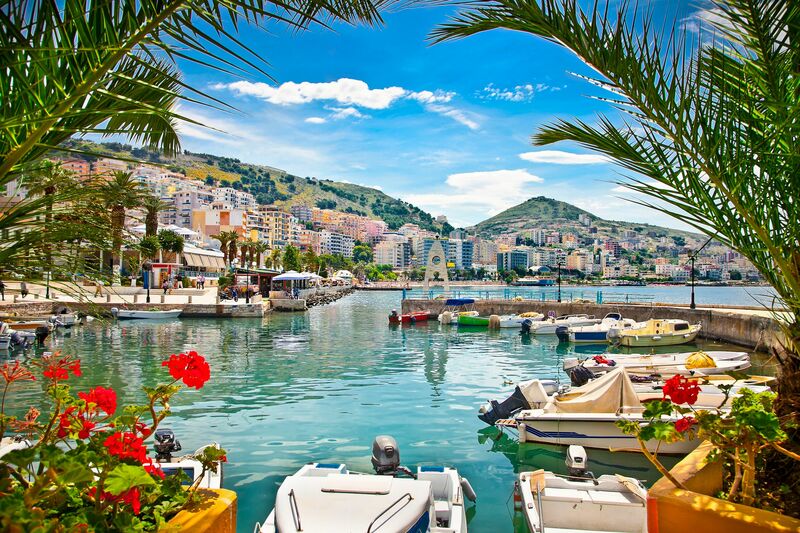 Guests departing from Venice will have the opportunity to discover the beautiful city of Saranda, a key new addition to the itinerary now featuring 7 destinations in 7 days, with calls in Bari (Italy), Katakolon/Olympia and the Greek capital Athens, Mykonos the jewel of the Cyclades, and Dubrovnik in Croatia. Steeped in history, Saranda was founded in the 6th Century B.C. and guests can either learn about the region’s past or visit the Blue Eye Spring and enjoy the beauties of this natural park. This charming historic town is a hidden gem on the Albanian Riviera, hosting a wealth of UNESCO protected archaeological treasures amongst other attractions. It is one of the most important tourist attractions in the region, with a slightly cosmopolitan and lively vibe to it with plenty of ocean-side bars and restaurants which offer great local produce and freshly-caught seafood. Similarly, starting in November 2017 and in response to strong market interest and demand from travellers, MSC Fantasia will replace MSC Orchestra in the Antilles and the South Caribbean. MSC Fantasia will depart from Martinique and Guadeloupe, with two different itineraries that can be combined: one exploring the Antilles with calls in St. Maarten, Tortola, the new port of Kingstown (Saint Vincent and The Grenadines) instead of La Romana (Dominican Republic), St Kitts and Nevis, Antigua and Barbuda, and the second one to the pearls of the South Caribbean, including Saint Lucia, Barbados, Trinidad and Tobago, Grenada and Dominica. MSC Fantasia is one of the Company’s largest and most modern ships, hosting 1,637 cabins, of which 72% have balconies offering a panoramic sea view, and featuring some of the most modern cruise facilities available to guests. These include: the Yacht Club, an exclusive area of privacy and personalized amenities; five restaurants serving refined international cuisine; an authentic Balinese spa; and the award-winning MSC Cruises on-board entertainment offer, featuring an impressive theatre with a seating plan for 1,603 guests; and plenty of other features. For discerning cruise guests looking for an extra touch of luxury on board MSC Fantasia, the ship’s award-winning MSC Yacht Club experience features 71 butler-serviced suites with a focus on privacy and exclusivity. MSC Fantasia is the only cruise ship in the region that is offering such an on-board service. MSC Orchestra guests, instead, will be able to experience the wonders of the Mediterranean in true MSC Cruises style. In addition to Genoa, Marseille, Barcelona and Civitavecchia, and with different cruise durations, she will sail to the most popular destinations including Valencia and Malaga (Spain), the Canary Islands and Madeira, Malta and the Greek Islands Corfu and Crete, Messina and Livorno (Italy) with a wide range of shore activities carefully designed to help them discover each destination and its unique culture. In the Caribbean, in conjunction with the additional enhancements that have been planned ahead of the opening of the exclusive Ocean Cay MSC Marine Reserve destination – now scheduled for Nov 2018 - the MSC Cruises ships in the region that previously were scheduled to call this new destination between December 2017 and May 2018, will now call ports in other attractive destinations in the Caribbean and continue to offer top-level quality destinations across all itineraries in the region. For the Eastern Caribbean 7-night itinerary, MSC Seaside will be calling at Philipsburg (St. Maarten), San Juan (Puerto Rico) and Nassau (Bahamas), instead of Charlotte Amalie (St. Thomas), Nassau (Bahamas) and Ocean Cay MSC Marine Reserve. MSC Seaside will now be calling at Nassau (Bahamas) instead of Ocean Cay MSC Marine Reserve. Our other ship in the region, MSC Divina, on her 10- and 11-night cruises to Panama or Antilles, will call now at Nassau or Freeport (Bahamas), Fort de France (Martinique) or San Juan (Puerto Rico), instead of Ocean Cay MSC Marine Reserve. In the Northern Caribbean area, MSC Opera, after her two and half days and two nights in Havana, will include an exclusive Caribbean beach experience on Isla de la Juventud (Cuba) and then set sail for Montego Bay (Jamaica), Georgetown (Cayman Islands) before circling back to the Cuban capital.